This is the question we hear nearly every time someone learns we are from the U.S. After hearing this question time and time again, I began to realize that God was leading us to use this felt need to meet people and share the Gospel with them. The result of this realization is the English Language and Ministry Center (ELMC). 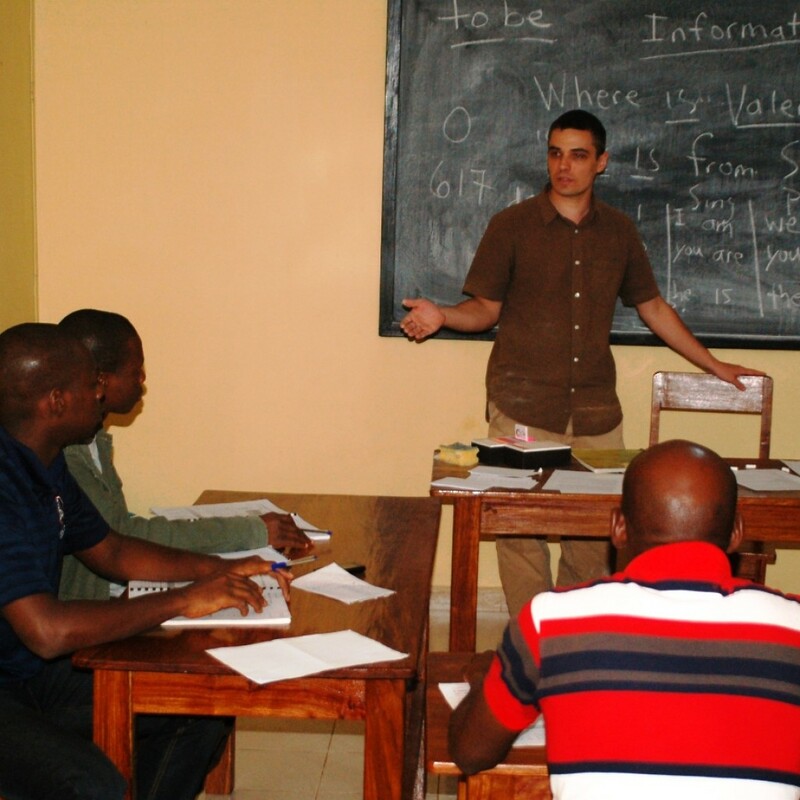 The ELMC provides English classes to young adults and professionals. It serves as a venue to meet new people and build ongoing relationships with them while meeting a real felt need. 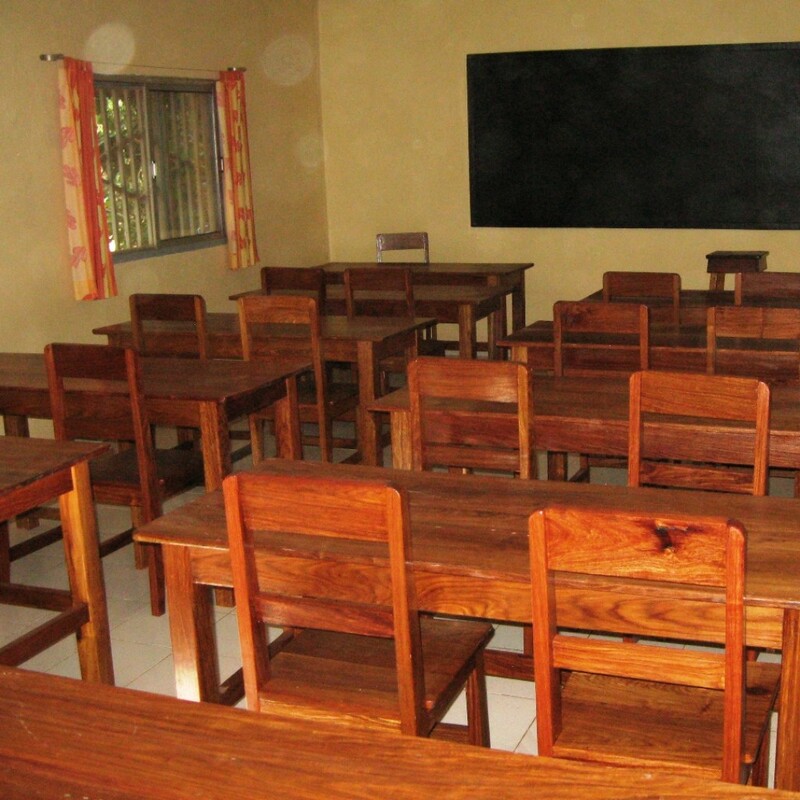 Our facilities include a classroom, a library, and an administrative office for instructor planning and preparation. Curriculum and teaching materials are provided. The English Language and Ministry Center provides housing for short-term volunteers and interns. 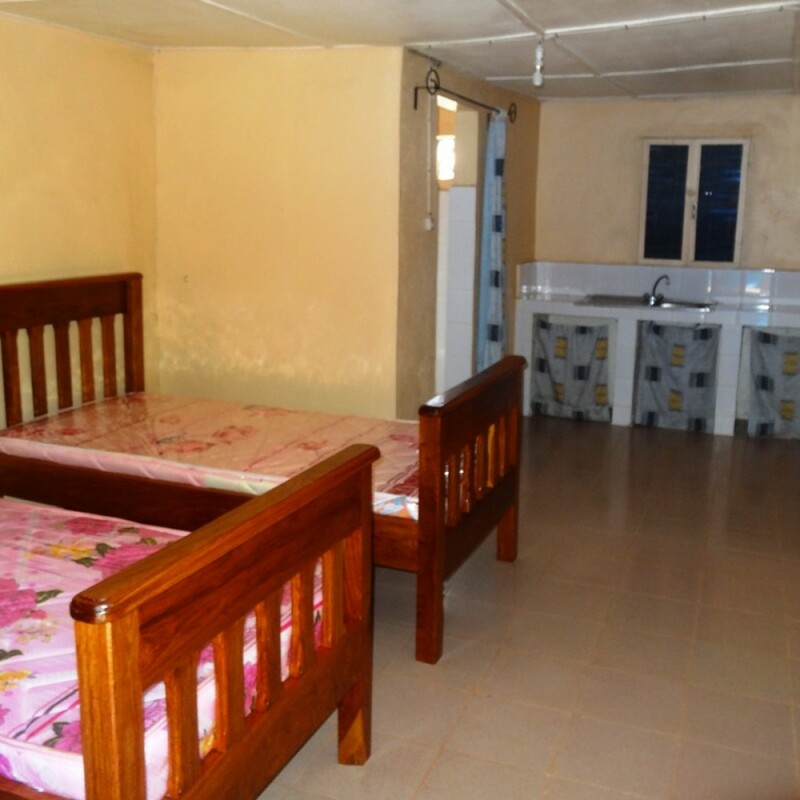 The facility contains dormitory style bedrooms with bunk beds, a kitchen, a living area, as well as a separate studio apartment. You can be a part of what God is doing in Guinea, West Africa. Should you desire to serve for a few weeks, months, years, or a lifetime, we have a place for you. If you are planning a career in TESOL, our English Language and Ministry Center will provide you with an opportunity to gain valuable teaching experience. Depending on your level of comfort and experience, you can tutor individual students, assist in teaching an entire class, or teach your very own class.